Many people think that federal drug possession charges in Kansas are no big deal when they relate to “simple” possession. Nothing could be further from the truth. Although federal drug possession laws and penalties for simple possession are less harsh than something like possession with the intent to deliver (selling or dealing), the consequences are very real and still include large fines and time behind bars. 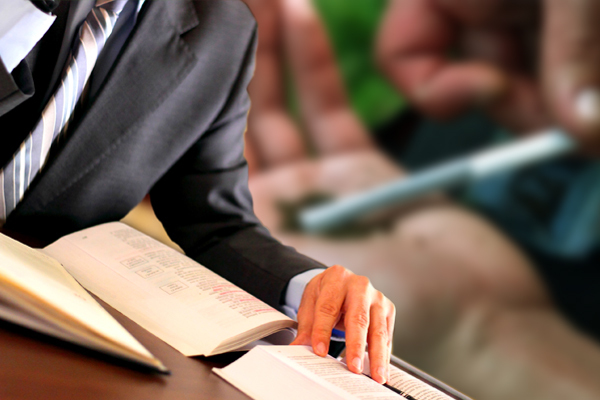 Federal drug possession laws make a distinction between whether they believe an individual had a substance for personal use or whether they had an illegal or controlled substance and planned to transfer it to someone else or sell it. If you had a small amount and law enforcement believes you planned to use it yourself, you would receive what’s known as a “simple” possession charge. If you had a large enough quantity to be shared or if they believed you planned to transfer it to another person, the allegation would then become “possession with the intent to distribute.” As part of the “War on Drugs,” the feds do come down harder on people when they think they are distributing an illegal substance. However, all federal drug possession charges that lead to a guilty verdict still result in a permanent criminal record that can wreak havoc on your entire life. First Time: Up to one year behind bars and a minimum of $1,000 in fines. Second Time: Between 15 days and 2 years of incarceration and a minimum of $2,500 in fines. Third Time: Between 3 months and 3 years of incarceration and a minimum of $5,000 in fines. It’s worth noting that the drug Flunitrazepam, generally referred to as Rohypnol, can start off with up to three years behind bars and $250,000 in fines, even for a first-time offender. It’s largely at the discretion of law enforcement and the prosecuting attorney whether you are charged with simple possession or possession with the intent to deliver. Even if the amount you were accused of having was small, you can still be hit with an intent to deliver charge, which is treated as drug trafficking. In these circumstances, the type of substance matters quite a bit more. A possession of cocaine charge (with intent to deliver), for example, could result in 20 years behind bars and $1 million in fines, but a marijuana charge starts at 5 years and $250,000. A “conspiracy” to deliver charge is also a possibility and it comes with the same penalties. For more information on those types of charges, please see our “Possession with the Intent to Sell” page. Federal drug possession laws are complex. 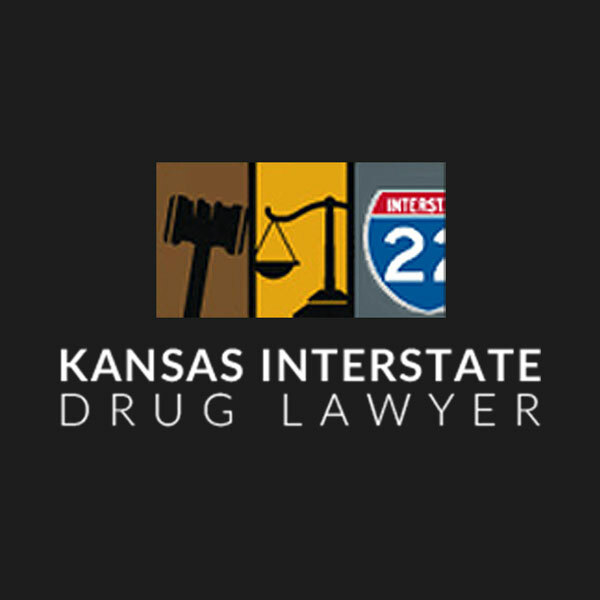 If you’re facing federal drug possession charges in Kansas, you need the help of an experienced attorney who specializes in the field. 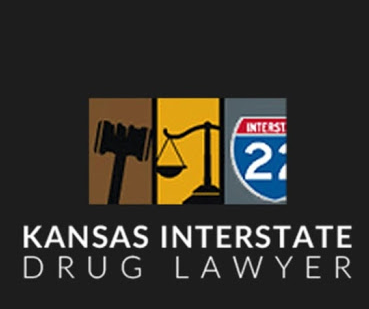 The attorneys presented on Kansas Interstate Drug Lawyer have dedicated their practices to fighting these kinds of charges and have exemplary track records. To find out what your defense options are, contact any or all of them for a free case evaluation today.